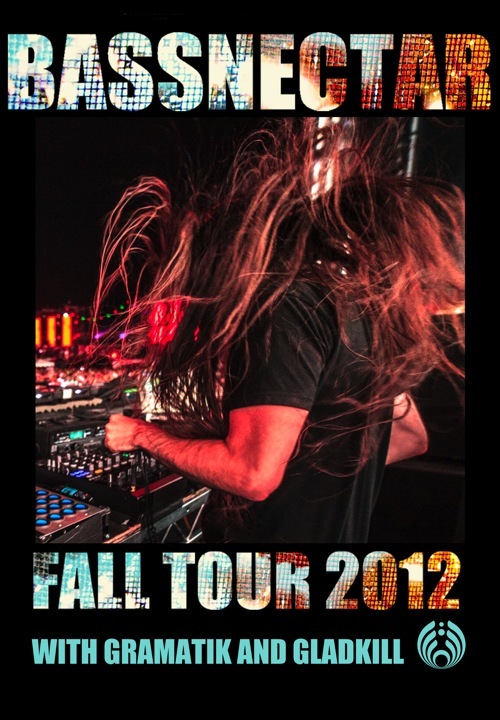 The Bassnectar crew will be bringing the Fall Tour 2012 to Fargo, ND at the Concert Hall @ The Venue on Friday, November 2nd! Empty camelbacks and one sealed bottle of water per person are permitted. Small bags, non-professional cameras and totems are all permitted.